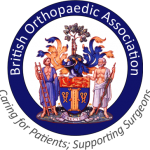 Our specialist consultant orthopaedic surgeon provides a comprehensive service for the diagnosis and management of trauma, orthopaedic and sports injury related problems. 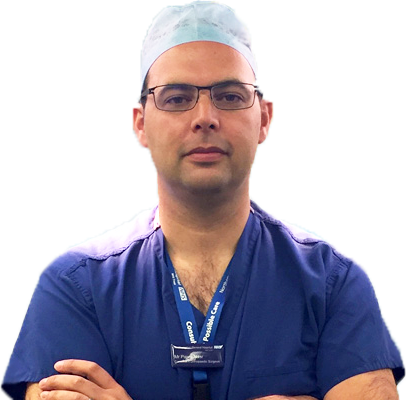 The clinic is headed by Pierre Nasr, a Buckinghamshire born, Consultant Trauma and Orthopaedic Surgeon. 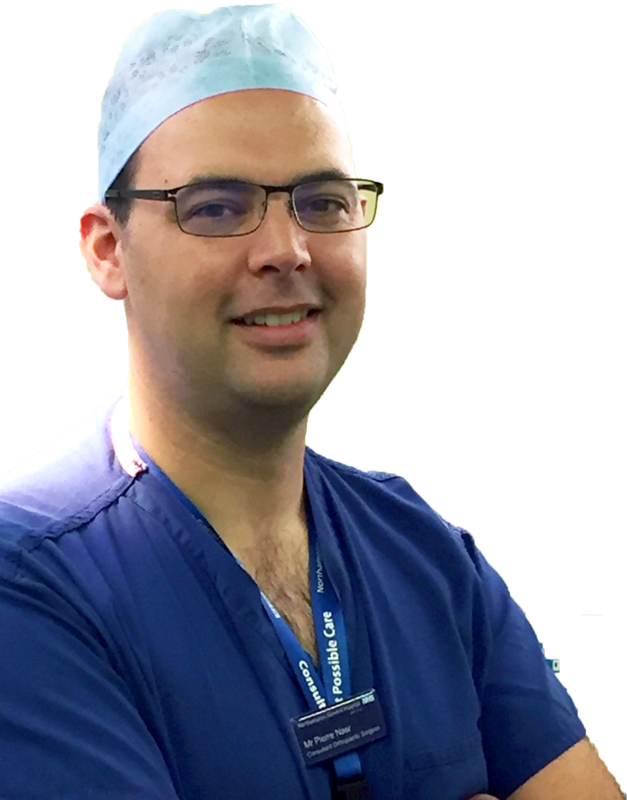 Based at Northampton General Hospital NHS Trust, he specializes in hip & knee replacements, including revision (redo) surgery, arthroscopic (keyhole) knee surgery and fracture treatment. Pierre’s surgical training started at the Oxford University Teaching Hospitals followed by specialist Orthopaedic training at the Cambridge University Teaching Hospitals. In 2012, Pierre successfully passed the Fellowship of the Royal College of Surgeons in Trauma and Orthopaedics. Mr Nasr works at two hospitals. This surgery removes the damaged arthritic ends of the thigh bone and shin bone and replaces them with metal, with a very high density plastic insert that sits between the two metal components. Arthroscopic surgery (also called ‘keyhole’ surgery) allows access to joints via small incisions in the skin. It is commonly used to treat conditions of the knee such as meniscal tears and ligament reconstructions. Mr Nasr is a specialist in the treatment of fractures of the lower limb, including fractures of the hip, thigh, knee, shin bone but also of the wrist, elbow and hand. He has a specialist interest in treatment of fractures around hip and knee replacements (periprosthetic fractures). Mr Nasr is recognised by all the major Insurance companies. The majority of medical insurers request a referral from your GP or other specialist before agreeing to cover costs. 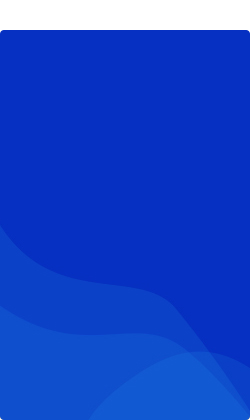 We strongly advise you to contact them prior to your first appointment to clarify what your policy covers and to ensure they will authorise your claim. If they raise any objections or queries please contact your consultant’s secretary. 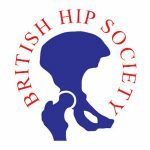 Or contact our secretary on 0800 772 0199 or secretary@northamptonhipandkneeclinic.com.